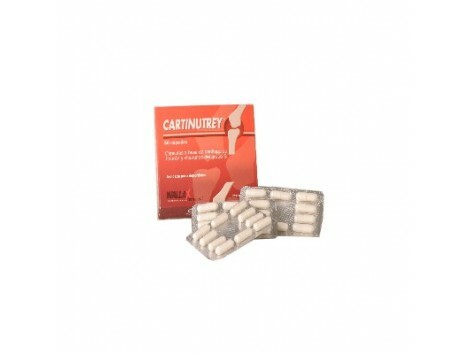 Wallax Cartinutrey 60 capsules Obtained from shark cartilage. Inflammatory processes, contribution of calcium and phosphorus. Indicated for arthritis, osteoporosis, and sports injuries. 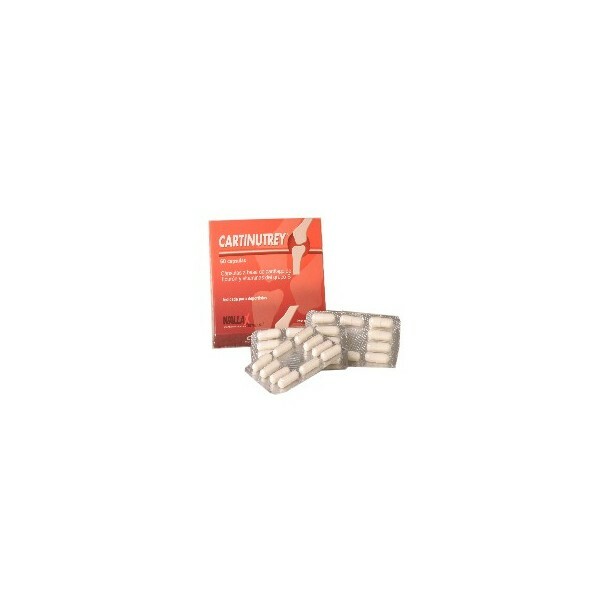 composition: Per capsule: - Shark cartilage ... 400 mg. - Vitamin B1 ... 0.60 mg. - Vitamin B2 ... 0.69 mg. - Vitamin B3 ... 7 mg. - Vitamin B5 ... 2.8 mg. - Vitamin B6 ... 0.58 mg. - Vitamin B12 ... 0.4 ug. Dosage: Take 3 capsules a day for 3 months, resting one month.